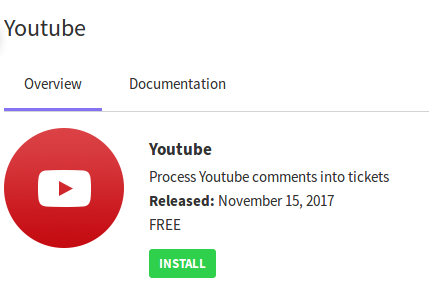 The Youtube App allows companies to generate tickets on UVdesk whenever any customer comments on any of their videos subscribed to the app. 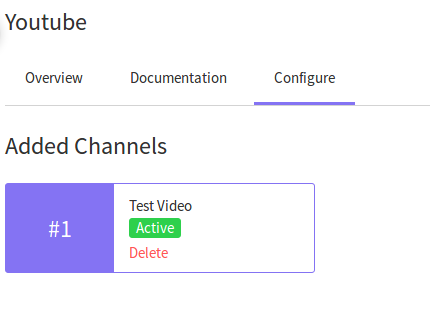 This proves to be an effective medium of communication for companies to interact with customers by directly replying to the tickets from their UVdesk dashboard. 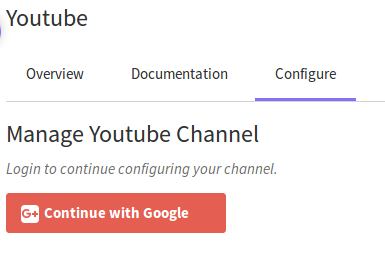 How can I select videos for which I want a ticket on UVdesk Dashboard? 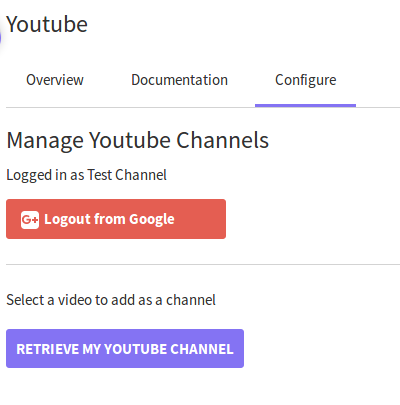 At first, you need to Add Channel upon installing YouTube App on UVdesk. 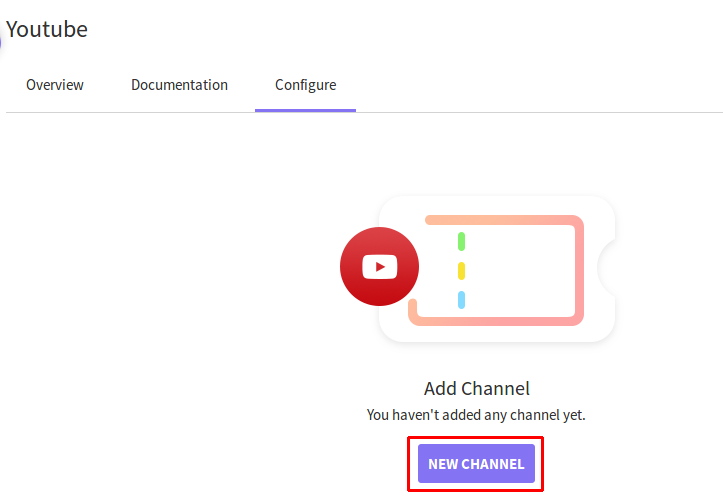 Once you have added the channel, you will see the videos available under that channel. 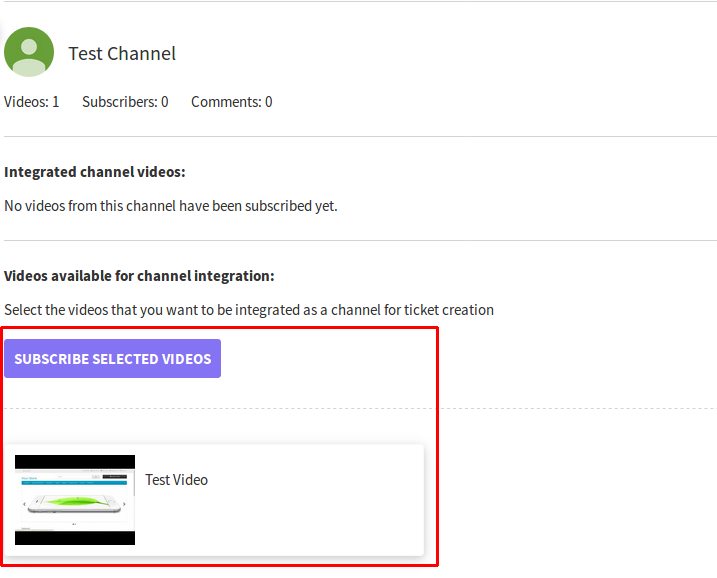 Select the videos for which you want the ticket to be generated and then Click Subscribe Selected Videos. 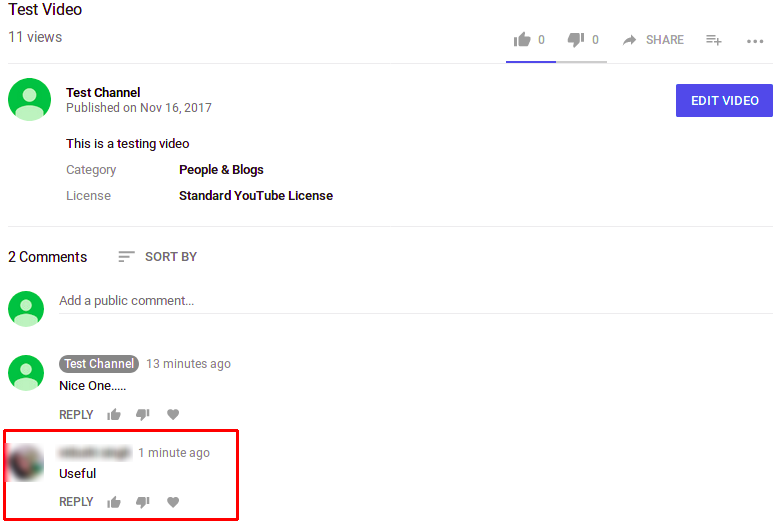 How are the tickets generated in UVdesk following comments on any video? 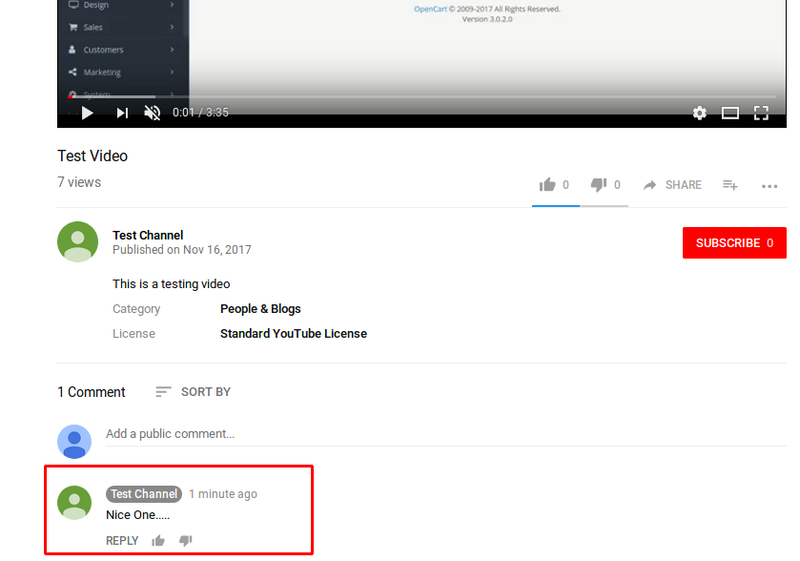 When the Youtube App has been successfully integrated, any comments from the user on your selected video will be shown as tickets on your UVdesk dashboard.